Paper Recovery has been a go-to for many in the state line area for the past 24 years for all recycling needs. Over the years our services have expanding and now include affordable hard drive shredding. We help individuals and businesses get convenient and hassle-free hard drive shredding services. Paper Recovery is a hard drive shredding company that many in the Freeport area appreciate and recommend as AAA Certified. When you want a fast and easy way to acquire hard drive secure shredding then contact us at one of our two nearby locations. If you want smart, hard drive shredding then come to Paper Recovery! Freeport is known as the “Pretzel City, USA” and is in Stephenson County, Illinois. Freeport is approximately 20 miles south of the Wisconsin state line and has a population of 25,638. Many consider us an excellent family owned hard drive shredding company that offers exceptional hard drive shredding services. There are many laws for businesses who deal with HIPPA sensitive information and when you need professional assistance to carry out hard drive secure shredding contact Paper Recovery. Bring your old computers, electronics, and laptops in for confidential hard drive shredding. We have grown over the years and now provide two convenient locations for those in the state line area. Utilize our knowledge and affordability along with the highest industry standard in hard drive shredding services when coming to visit Paper Recovery. We dedicate ourselves to customer service as a hard drive shredding company. 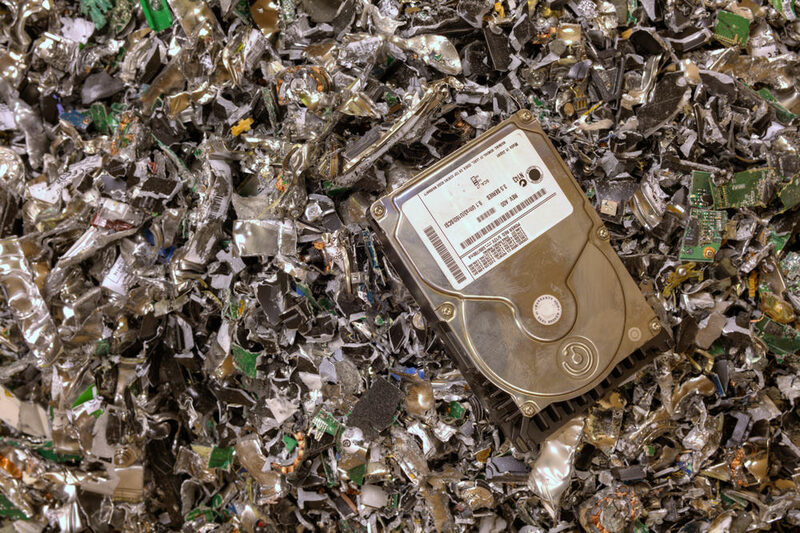 Visit Paper Recovery for your fast and hassle-free hard drive secure shredding or call (815) 636-2329 with any questions.